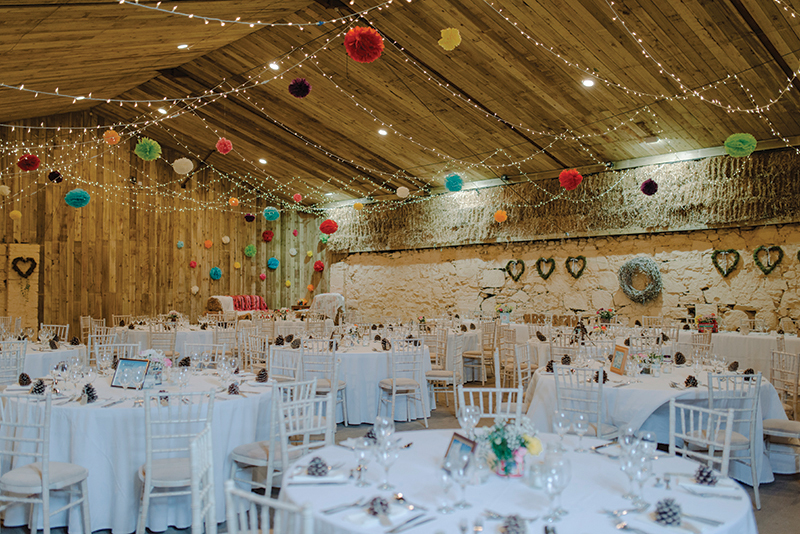 After taking a look at the fab options on the farm back in early 2016, we revisited the topic this year and scoped out newbies like The Tattie Barn at Cambo Estate, Cow Shed Crail and GG’s Yard. Clinching the number one spot for the second year running proves just how in demand these rural venues are. The spiralling cost of hen holidays has prompted a move towards high-end staycations. 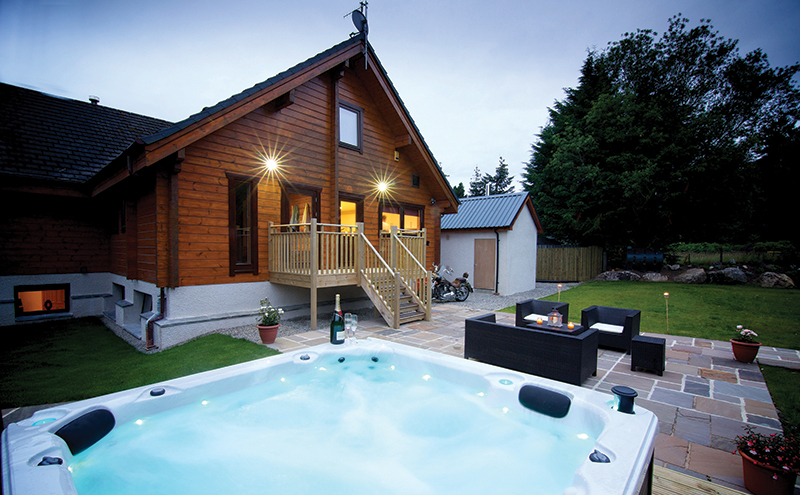 For roughly the same price as a budget trip abroad – complete with cigarette-burned bedsheets and vodka that’ll leave you hoarse – you can luxuriate in a hot tub in a lodge or holiday home without needing your passport. 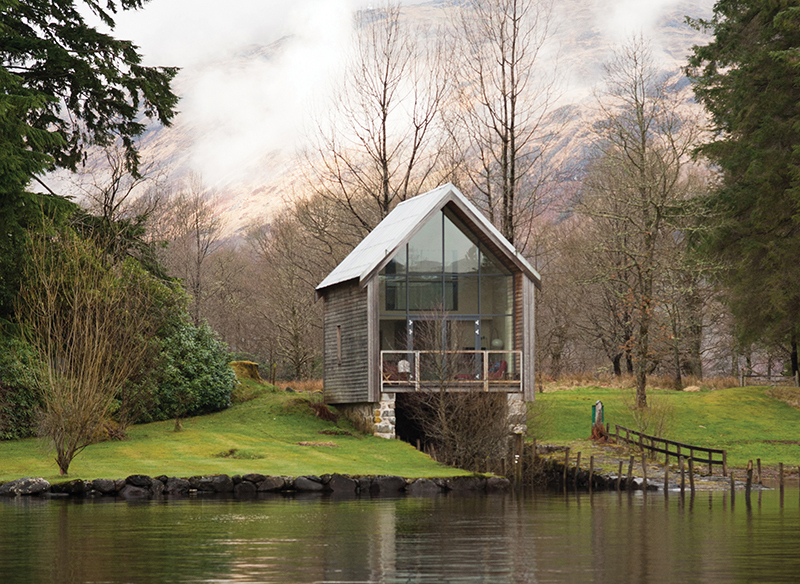 We sniffed out ten of the best, from glamping to mansions. Our most viewed real life wedding of 2017 comes as no surprise. Ashleigh is the brains behind award-winning A-Cakes, and that alone was enough to have you all clicking away to see what she came up with. The rest of the day at Errol Park was equally as sweet, and stunningly captured by John Johnston Photography. 4. 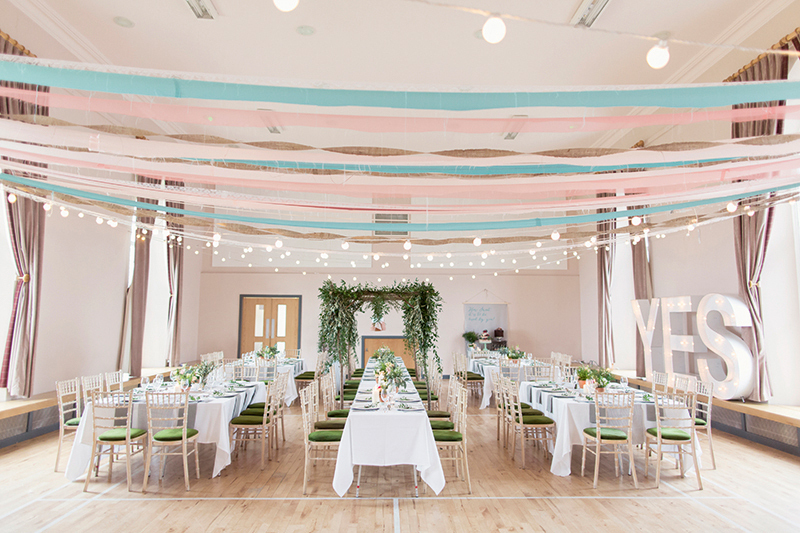 The Scottish Wedding Awards 2017: who won what? We always ask our Wedding of the Week brides to share a top tip, and having a nosy at recent award wins crops up again and again. 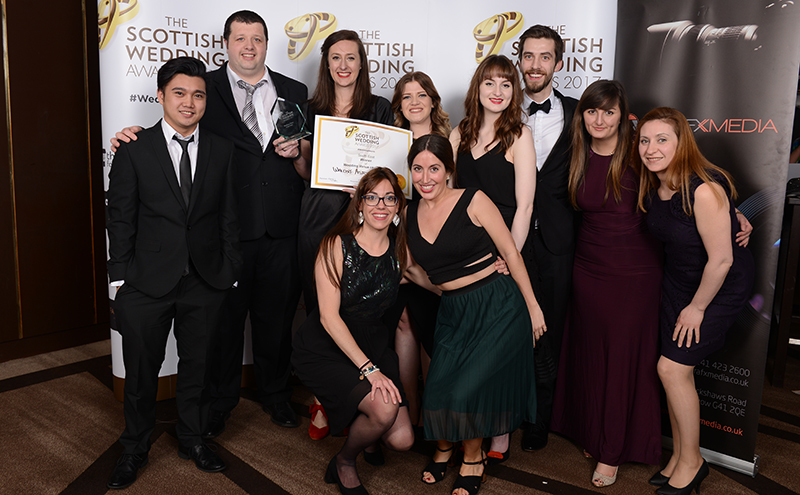 You’re clearly all taking notes, as our post on the winners at The Scottish Wedding Awards caught your eyes back in March. 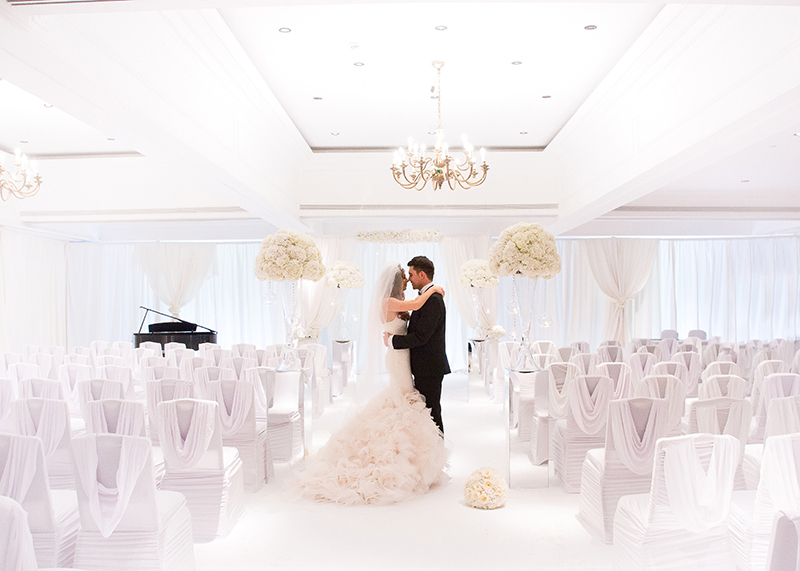 For the more invested couples, a paired-back venue gives you the freedom to make it your own. A far cry from drafty church halls, we scoured the country and created our hit-list of minimalist interiors you can take to the max. 7. How cute is this Scottish boutique owner’s very special proposal? 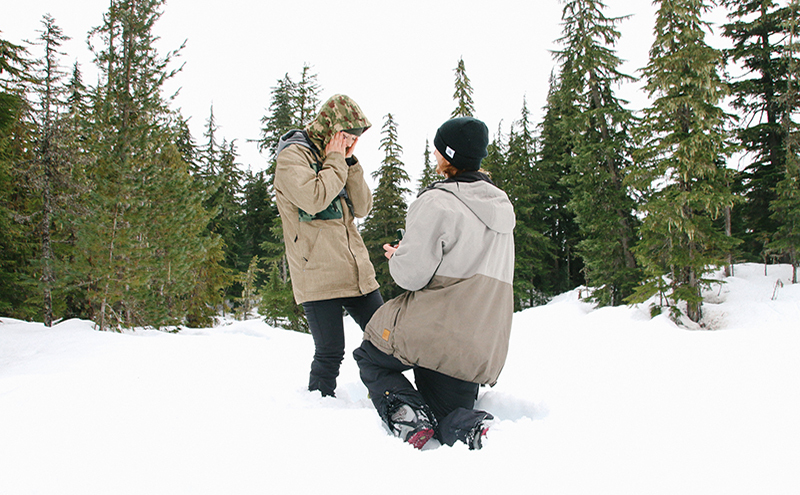 The internet LOVES a good proposal, so when Apple Blossom Time’s Jolene Taylor got engaged on a dogsled tour we knew you’d be into it. We can’t wait to see what she wears when it’s her turn to walk down the aisle! Ashlyn’s bridal party had more than a passing resemblance to a famous squad of sisters (need any more klues? ), and her all-white celebration at Cameron House was arguably our most glam Wedding of the Week in 2017. We did spot one flash of colour though, on the soles of the bride’s jewel-encrusted Louboutins. 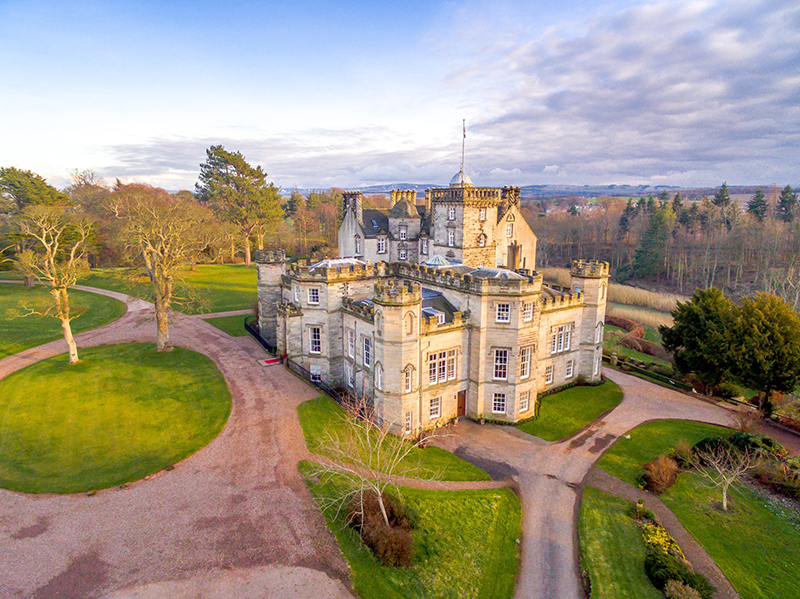 You don’t have to be Meghan Markle to have the run of a castle when you get hitched – our shores, fields and even cities are packed with palatial homes you can hire for an entire weekend. We compiled the bold and the beautiful into a handy list for you, all you need to sort out is the tiara. 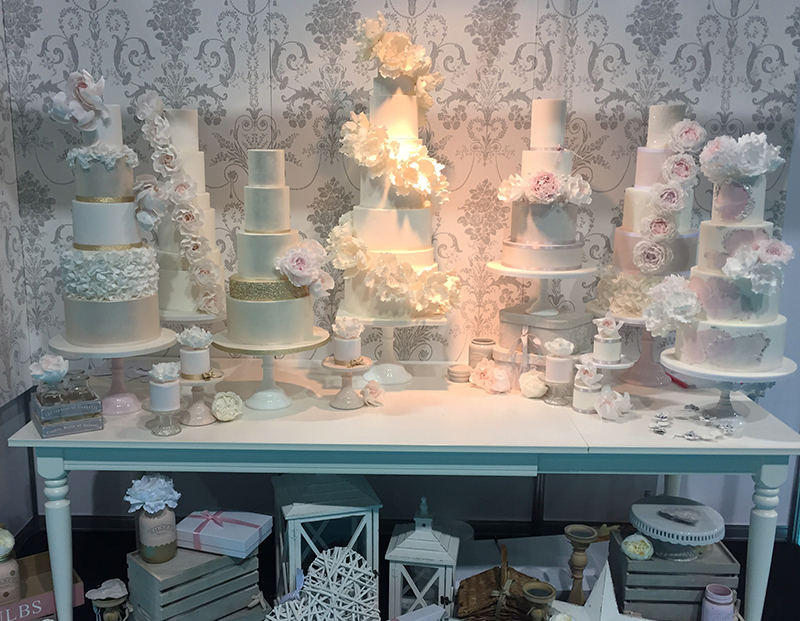 Wedding fairs and exhibitions can be overwhelming. There’s so much to see, you’re drowning in information and for goodness sake, where has your mum gone now? And that’s before you’ve hit up the cocktail bar. 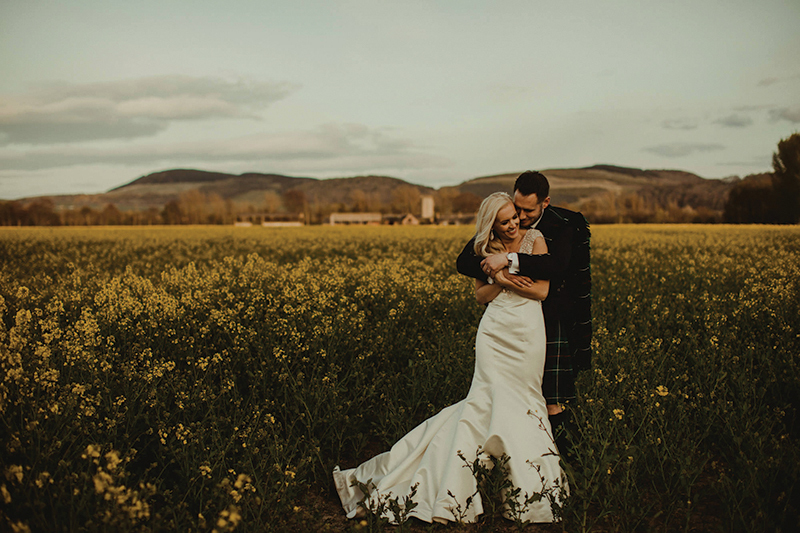 The TTKS team head to The Scottish Wedding Show twice a year and like to share a little ICYMI afterwards.